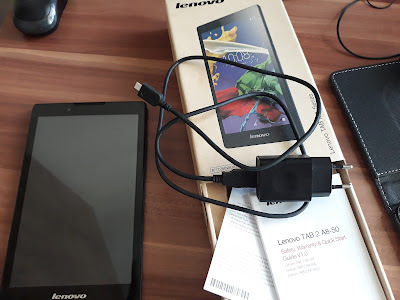 I can't sell my tablet but not sure why... Lenovo Tab 2 A8? 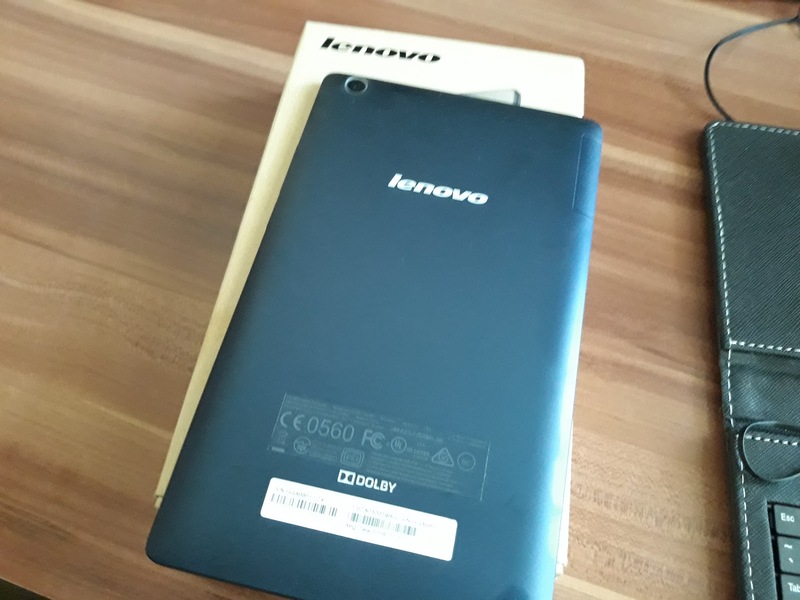 Anyone who wants my Lenovo Tab 2 A8 tablet?? I've put my almost brand new Android tablet Lenovo TAB 2 A8-50F on the classifieds couple of weeks ago but found out there is almost zero interest in it, even after I dropped the price couple of times. 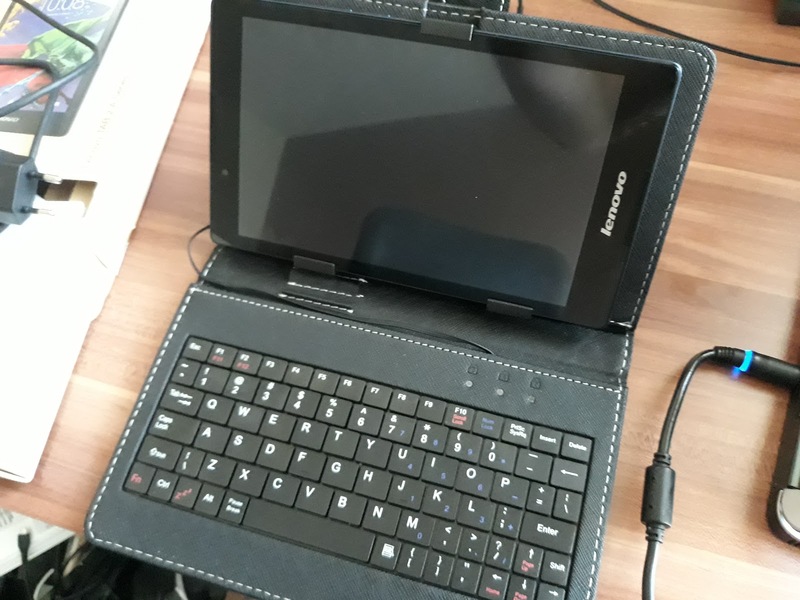 Well it is a pretty decent tablet which I got as a present couple of years ago. Unfortunately, I never used it so much and it remained almost in brand new condition. The reason behind was the fact that my smartphones got bigger and the screen size difference was close to insignificant in order to justify carrying an additional Android device with me. Even though the Tab 2 A8 has an 8-inch display I consider it a tablet from the compact segment closer to the 5+ inch smartphones rather than to the 10 and above inch tablets. Other than that the tablet has pretty decent specs, good enough for web browsing and watching YouTube on the go. The Lenovo TAB 2 A8-50F is an affordable tablet and the price that I've advertised it is $70 which for a tablet in "as new" condition is a pretty good one. In addition I included the aftermarket tablet case and keyboard that I bought for around $20. The retail price for all of this is around $150 so I thought $70 should be a good asking price. As I mentioned earlier, unfortunately I got almost no interest in the first couple of weeks, just few ridiculous offers that I didn't take seriously.